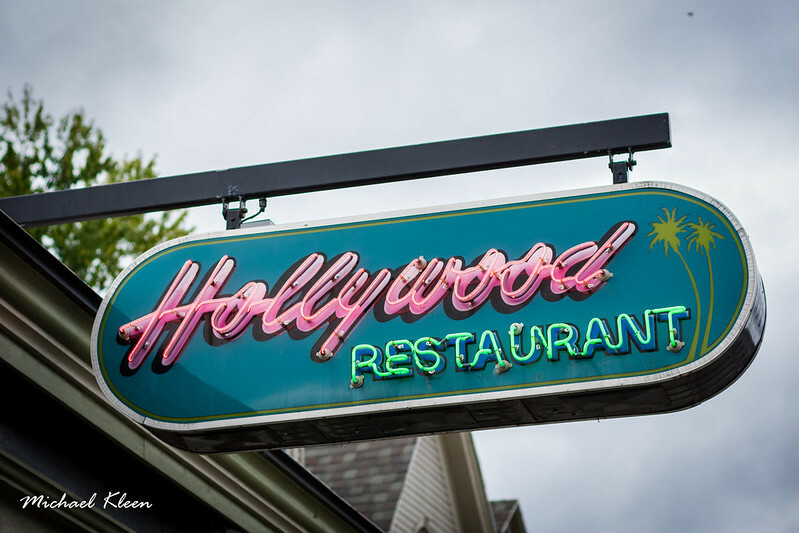 Neon sign for Hollywood Restaurant at 27 Groton Avenue in Cortland, New York. Went to grad school in Cortland back in the 70’s and the Hollywood was a staple for my pizza needs. Was not the best pizza but it was cheap and a great hangout for all of us. Yes I did actually. I thought it was in Loves Park? Did you know there used to be a Hollywood here in Rockford?